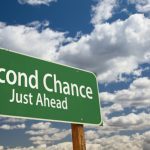 a God of second chances! Thanks for sharing what is deep within yourself. We can all relate to to Jonah and how he struggled not to tell Gods message. We live in a world that needs thousands of Jonahs. We need more today than ever to know God and to give him recognition. 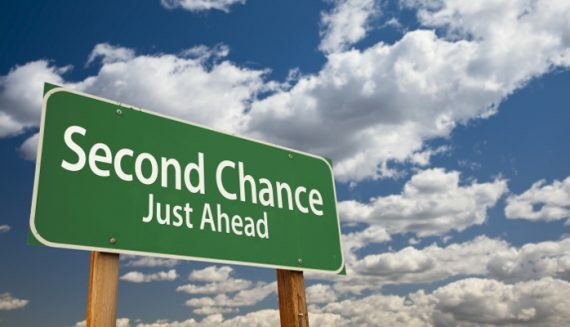 Our God truly is a God of second chances! Amen! I love your Jonah studies Jeremy and am using them as a resource for my own preaching through the book of Jonah – all due credit given!